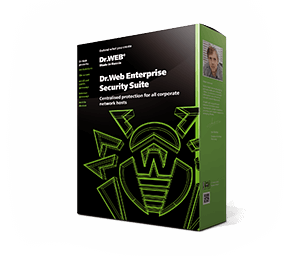 This license lets you protect your workstations, file servers, email, Internet gateways, and handhelds with Dr.Web Enterprise Security Suite. * — Bundles for 25 or more protected objects include email and Internet gateway protection. 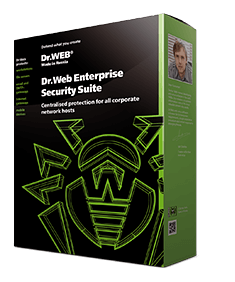 A renewal discount is provided when the customer switches from bundles to individual Dr.Web Enterprise Security Suite products.